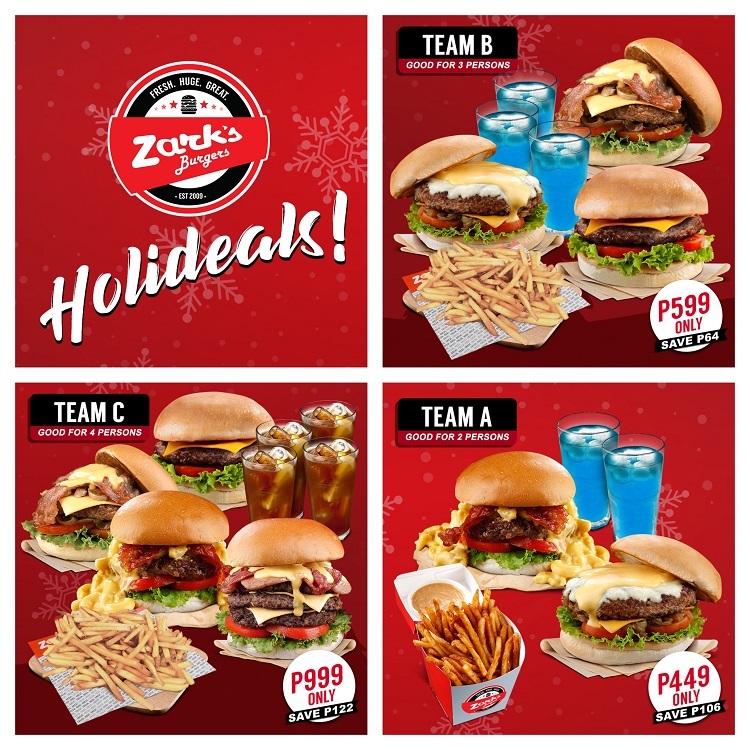 Crunch your appetite away with Zark’s Burgers 2018 Holideals Promo! Stressed from all the Holiday prep? The answer to your grumbling stomach is now within your reach. 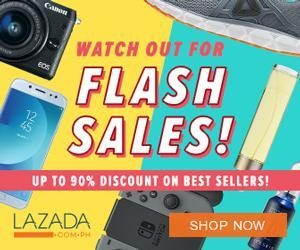 Take your gastronomic adventure to another level with a scrumptious steal from Zark’s Burgers 2018 Holideals Promo. 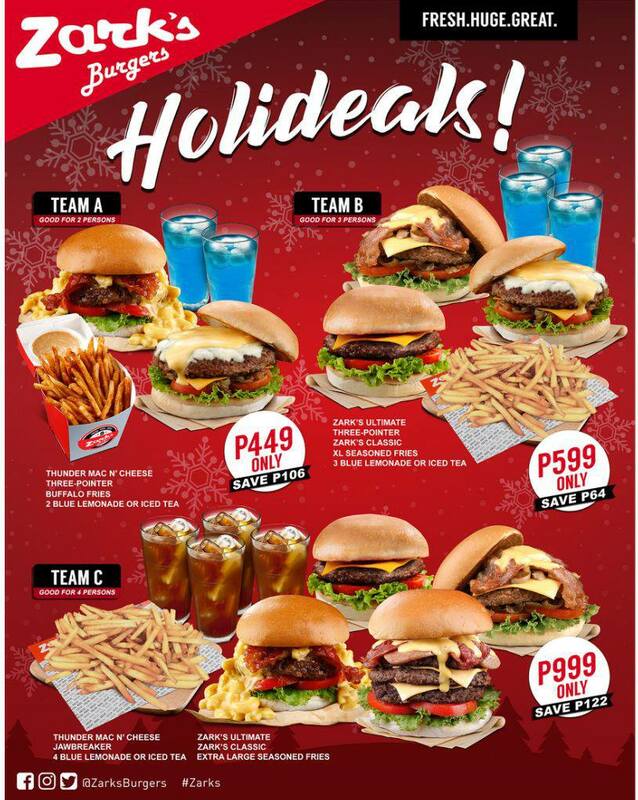 Gather up the squad for a lip-smacking bond while enjoying FRESH, HUGE, GREAT Christmas tr-EATS starting December 1, 2018. Choose from any of the three (3) offerings and experience an ultimate burst of flavor in every mouthful.